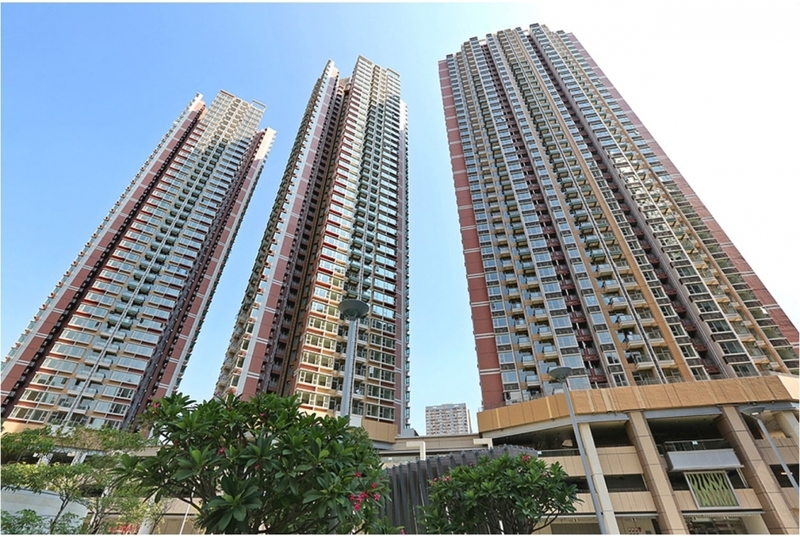 The project is located at 18 Tsing Luk Street, Tsing Yi. It was developed by HK Housing Society. The project comprises of 3 residential blocks and each tower will include 40 storeys. The 3 residential towers will offer 988 residential units. The ground floor to 1st floor will be the carpark and the 2nd floor will be gardening and recreational facilities. The 3rd to 40th floors will be residential units. The total GFA is approx. 56,017sqm.